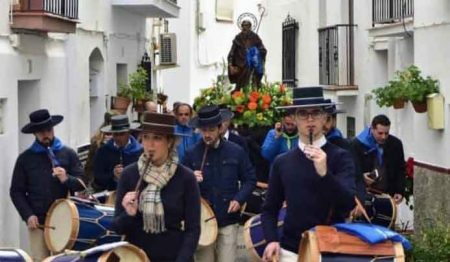 Christmas and New Year Events in Nerja for 2018/19! 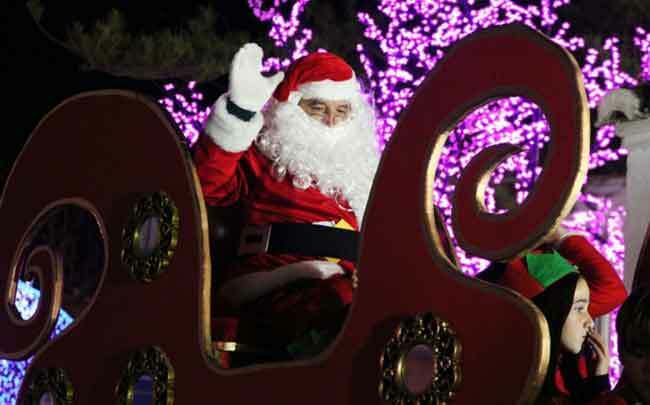 There’s plenty to entertain both children and adults in Nerja for Christmas this year! 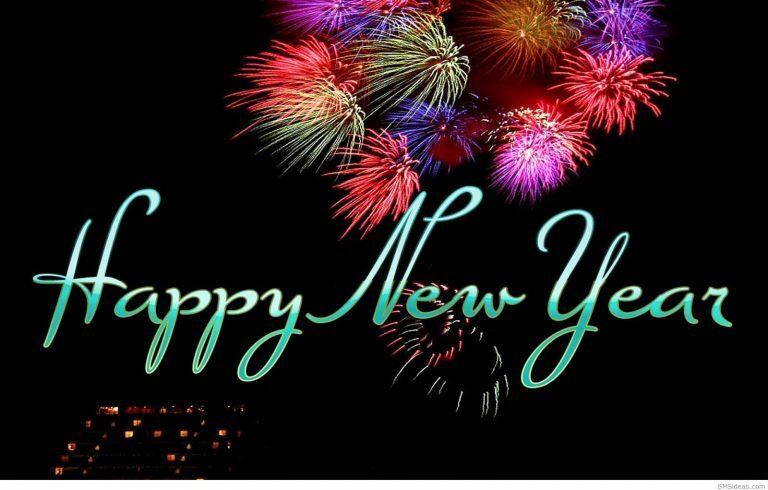 From Christmas carols to Father Christmas, New Year’s party and the arrival of the Three Kings. 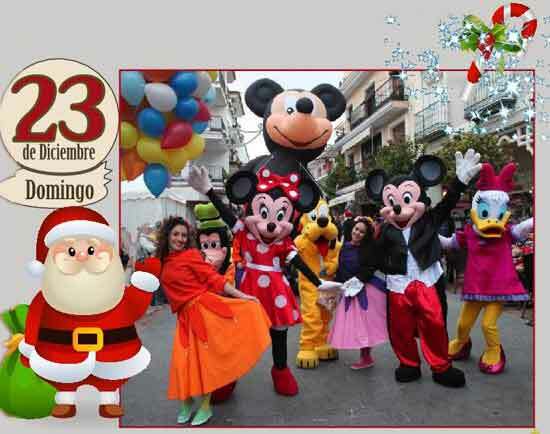 Plus there’s a Christmas market held on the Balcon de Europa until the 6th January from 11am to 9pm. 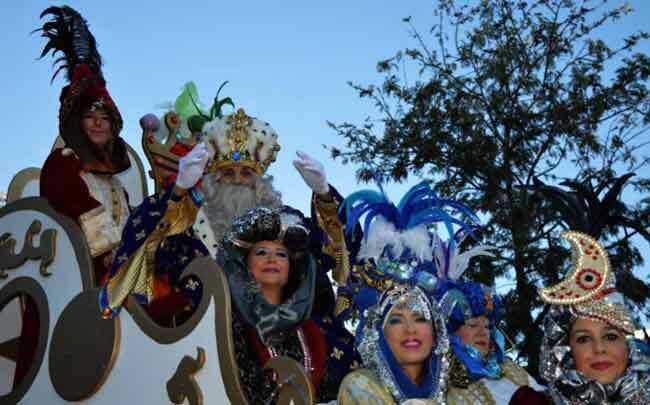 Parade itinerary: Calle Jaén (salida), Diputación, Granada, Ermita, San Miguel, Plaza Cantarero, Pintada, Puerta del Mar, Balcón de Europa. Giner de los Rio: with a Super Hero theme! 11.00 pm: New Year’s Eve Party. 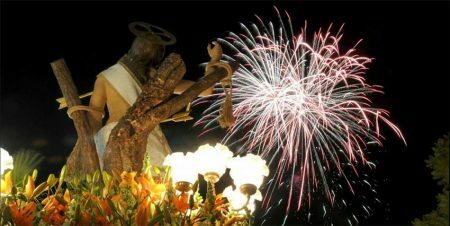 Balcón de Europa: Say goodbye to 2018 with the 12 bells and a great fireworks display and live music! Plaza España: A large children’s park from midday until 8 pm with Ice rink, inflatable castle, inflatable games, characters from TV, and fun for all the family. 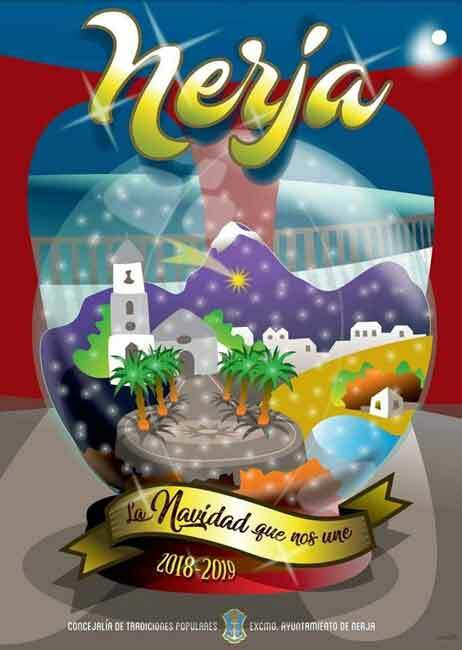 Plaza de España: The three wise men will visit Nerja to collect the letters of all the children. Plus children’s party with gifts and sweets. Arcos del Balcón de Europa: Melchor, Gasper & Baltasar and their entourage arrive in Nerja. The parade through the streets starting from the Parque Verano Azul to Calle Jaén, calle Diputación, Granada, San Miguel, Plaza Cantareror, Pintada, Puerta del Mar, Balcón de Europa, finishing on Plaza Cavana. 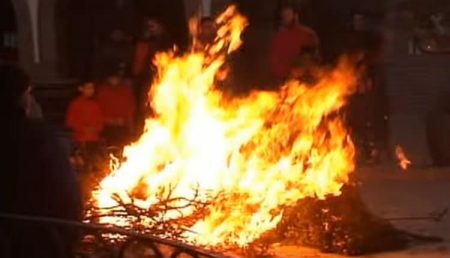 Reception of the Three Kings and the delivery of the magic key that opens the doors to all the houses of the children of Nerja. One child, who represents the children of Nerja, will address a few words to their majesties before they distribute their gifts. 9:00 pm: Departure of the Kings. More details of the Centro Cultural Villa de Nerja events on their website.